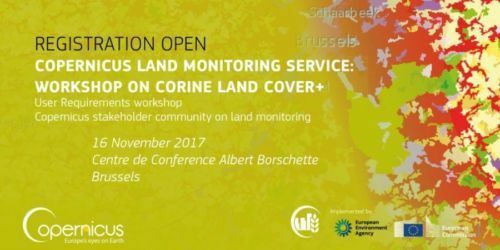 SMURBS participated in the “Workshop on CORINE Land Cover+”, that was held in Brussels, Belgium, on 16 November 2017. The workshop was considered as a technical one, providing ample space to a constructive dialogue, on the next generation core product for land monitoring in Europe. 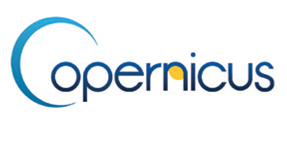 The target audience was mainly composed by Copernicus stakeholders community on land monitoring, NRC land cover, NRC land use and SMEs interested in the call. The workshop was of technical nature, providing ample space for a constructive dialogue concerning the next generation core product for land monitoring in Europe, where SMURBS (CNR-IIA, ISPRA) interacted with EEA, ESA and Eagle group and declared its interest, among others, in the comparison of Eagle and FAO taxonomies.